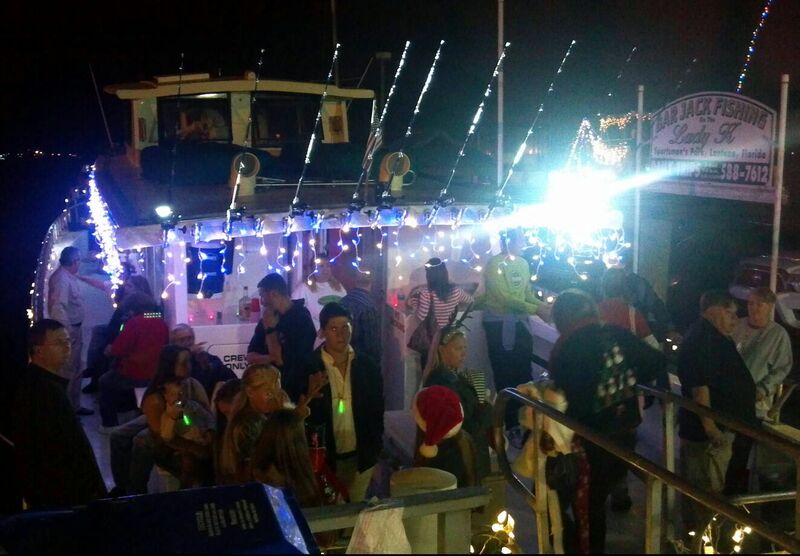 Merry Christmas and Happy Holidays from Bar Jack Fishing and Bar Jack’s Fish Tales! It’s a great opportunity for holiday giving with our gift cards along with many other items from our shop! Don’t miss our VIP Christmas special available only from Kim, Taylor, and Kelley at Bar Jack’s Fish Tales!